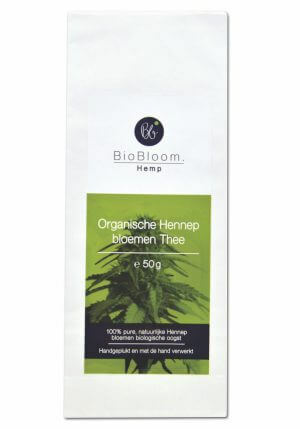 Buy Hempflower teabags 20 pieces? Very high quality. 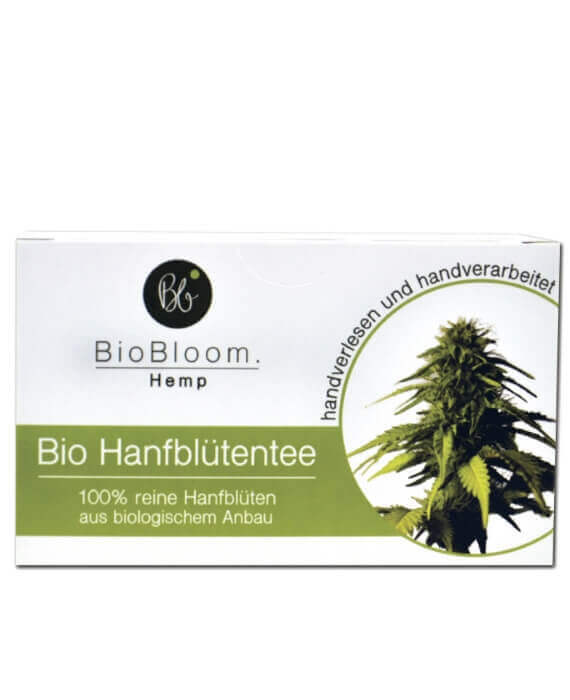 Since November 2017 we have started selling Raw CBD oil from the brand BioBloom including these hemp flower tea bags. 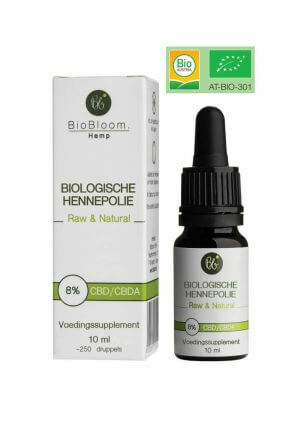 These CBD products are known for the very high percentages of CBDa. The tea is delivered in a paper box with 20 tea bags. Available in loose tea bags, a glass of 50 grams and a pack of 50 grams. In addition to the main CBDa ingredient, also known as cannabidiolic acid, hempflower teabags 20 pieces also contains traces of other cannabinoids. These include many flavonoids such as quercetin, orientine, luteolin, apigenin, kaempferol and vitexin. This oil is produced by a very modern method (CO2 extraction). This extraction method is a gentle way to extract oil from the entire plant. Thanks to this safe method, all substances from the plant are retained. Thanks in part to this extraction method, the precious Cannabinoid acids (CBDa) are still present in the BioBloom CBD oil. The quality and purity of the product is guaranteed. The test results are retrievable and it is a SKAL certified product. 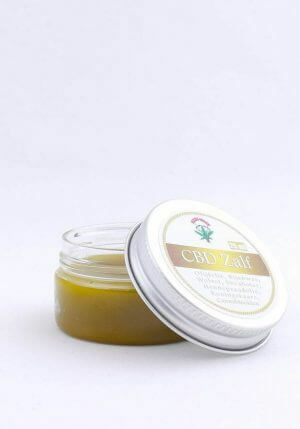 We are therefore pleased to be allowed to use this pure and pure CBD brand. 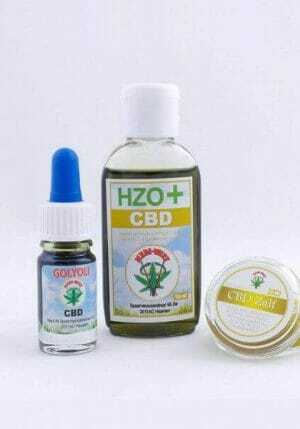 CBD oil or Cannabis oil? The difference between CBD oil and cannabis oil is that there is no THC (Δ9-tetrahydrocannabinol) in CBD oil. As a result, the oil has no psychoactive effect. You will not be stoned or high. 20 pouches contain a total amount of 24 g naturally dried hemp flowers as tea.